Tiffany Stone is the name given to a combination crystal including Bertrandite, Opal, Purple Fluorite and Clear Quartz. 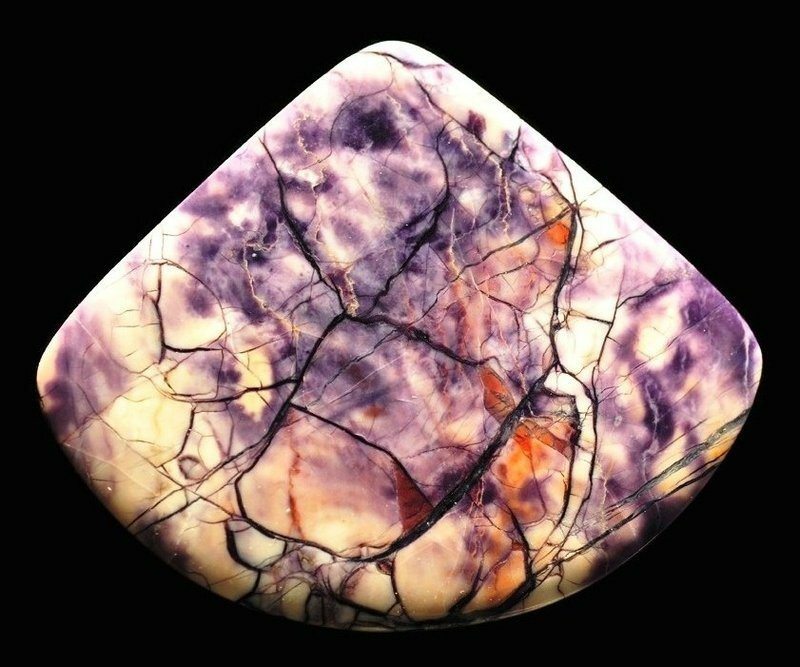 This beautiful purple and white stone can look fantastic when placed in your home or worn as jewellery. Read on to learn how to make the most of its wonderful healing qualities. This powerful stone can help your mind connect to your soul to give you a greater understanding of your destiny and life’s meaning. By introducing this stone into your life you can integrate positive vibrations into your energy fields and move forward in an effective, spiritual and fulfilling way. Tiffany Stone can help you open your Third Eye and heighten your intuitive psychic abilities. You’ll improve your emotional strength and achieve a greater energy balance. Communicating with others and expressing our true feelings can be a challenge, particularly if we want to avoid confrontation, pain, embarrassment, or heartbreak. But in order to live a free and fulfilling life, we need to stay true to ourselves and be open and honest with others. After all, we’ll never get what we want out of life if we suppress our true desires! If you’re having a hard time communicating with others and wearing your heart on your sleeve, a Tiffany Stone could be just the thing you need. Keep it close by whenever you’re in need of a confidence boost. Whether you’re an artist, a writer or a musician, it’s only natural to suffer from creativity blockages from time to time. No matter what you do, nothing seems to get those creative juices flowing and you may start to worry your talents have disappeared. Thankfully, a Tiffany Stone can help. It has excellent healing attributes and will enable you to release energy blockages and find your creative strengths once more.